These objects became broken with the patch 1.6.6 and the expansion and caused the "blue lot syndrome". I have fixed them now so if you still want to use them with World Adventures, please re-download. I decided to start learning how to mesh objects for the game. With no meshing experience at all, this plan was exciting and frightening at the same time. I wanted to start with just modifying simple objects a little, I thought that would be easy. A lot of struggling with shadows, glitches, texturemapping and error messages followed. Starting over from step 0 and over again. Several days (or rather weeks) later... 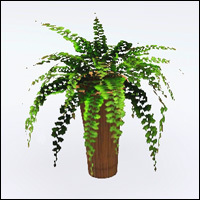 I'm here with a few plants I dare to share, because I always think we need a LOT more variety in decorative objects. 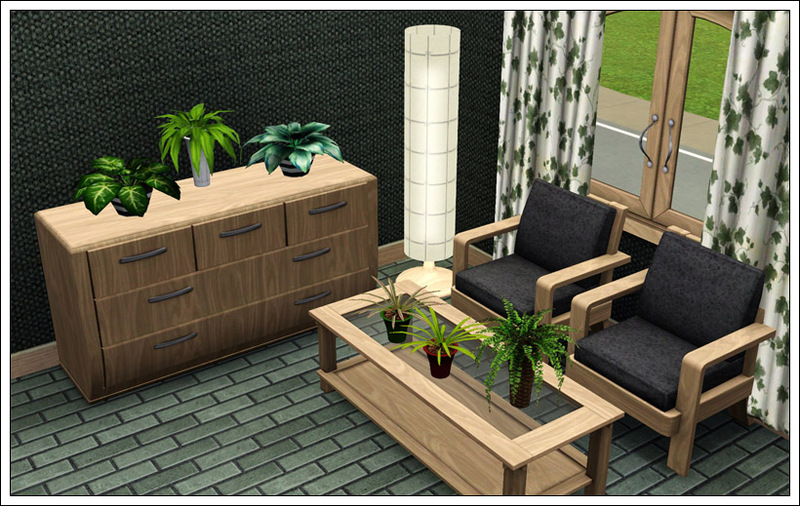 My goal was to increase the number of plants that are placeable on tabletops, counters, nightstands and dressers. So, I pulled the hosta from the ceiling, re-planted the fern, and modified the orchid into a dracaena. 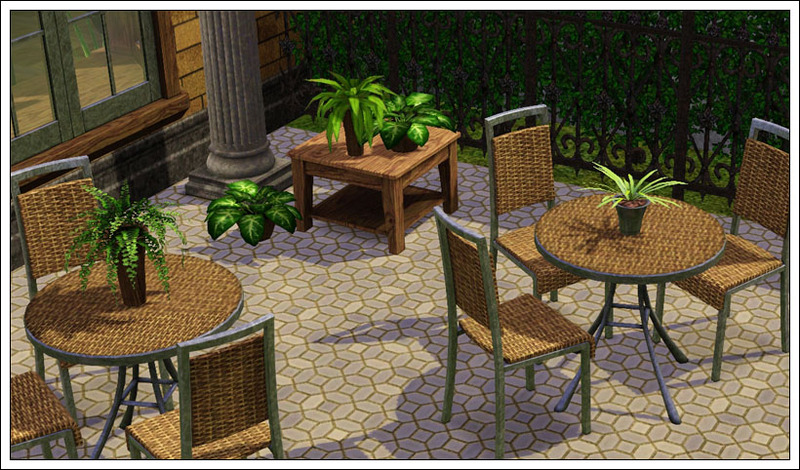 Then created a recolor for each, thus this upload is 6 new plants. All cost 40§ and are found in Decorative/Plants, obviously. 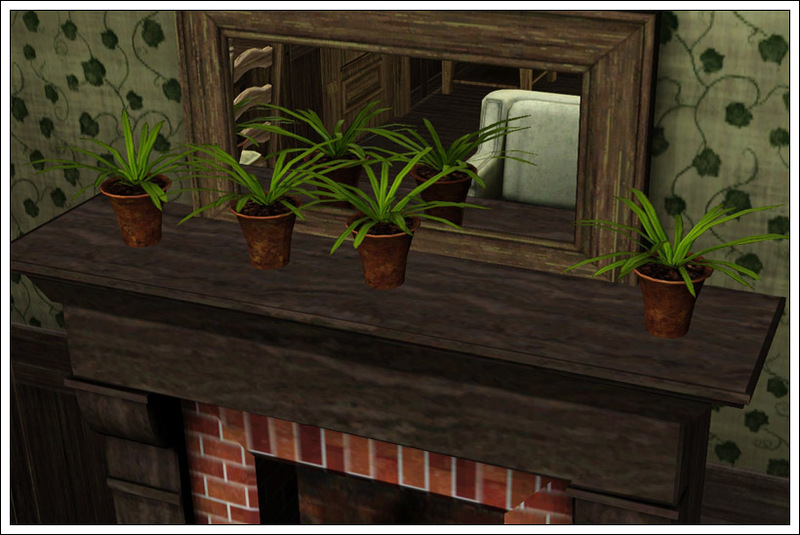 They don't replace game objects and all the pots are recolorable as usual. 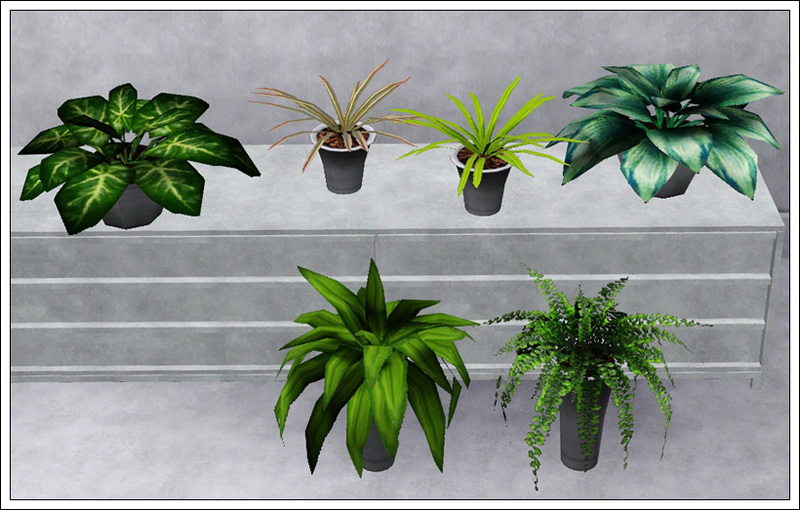 IndoorPlants.rar | Description: Fixed version for EP01. TS2 -> TS3 - Toys, Toys, Toys!